Ms. Lehman possesses over 20 years of highly successful sales, marketing, distribution and training experience in diagnostics and medical devices. She has a successful track record of managing and launching dozens of novel medical technologies that required innovative and thoughtful planning to gain market adoption and change clinical practice. 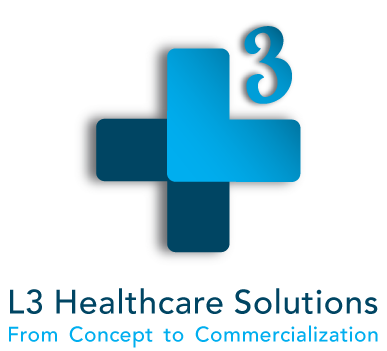 In 2011, Ms. Lehman co-founded L3 Healthcare, an organization specifically dedicated to providing world-class marketing resources and expertise to companies launching novel products and services. 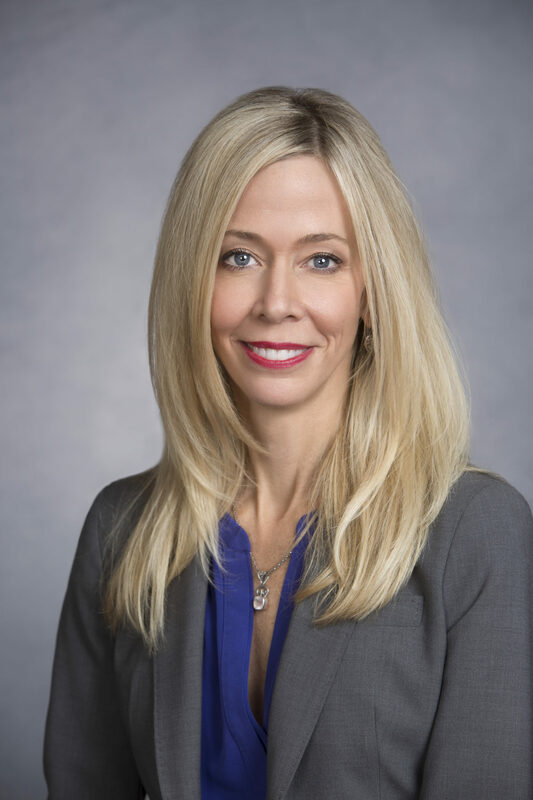 With her business partner, Ms. Lehman expanded L3 to also provide full Clinical Research Organization (CRO) clinical trial services with the goal of having an upstream impact on clinical trial designs and study data that increase product value and acceptance in the market. Prior to co-founding L3, Ms. Lehman was Director of Marketing at Accumetrics (now Accriva), where she initiated a highly successfully national clinical educational campaign, re-engaged the medical advisory board and managed the distributor channel. Ms. Lehman spent 5 years as Director, Cardiovascular Product Marketing at Biosite (now Alere), where she managed the Triage cardiovascular product portfolio and launched the Triage D-dimer Test, which became top revenue producing D-dimer test on the market. She helped establish and manage Roche’s national POC IT Sales for device connectivity throughout hospitals, and worked with Roche’s Center of Competence in Barcelona providing input on Roche’s new Cobas IT platform. While still at Roche she was the Regional POC Sales Manager for the acute market, and prior to the acquisition by Roche, was Inside Sales and Distribution Sales Manager and Global Sales Training at AVL Scientific where she implemented multiple automated tools aimed at showing outcome improvements and streamlining the complex proposal process. Ms. Lehman successfully sold to clinicians, laboratorians and administration in the hospital, physician office, and reference laboratory market segments with AVL Scientific, Organon Teknika (acquired by Biomerieux), Boehringer Mannheim (acquired by Roche) and Instrumentation Laboratory. Ms. Lehman has a B.A. degree in International Business from the University of South Florida.